Social media platforms give you access to the same location services as the bigger brands. This makes social media a great platform for your digital marketing strategy? 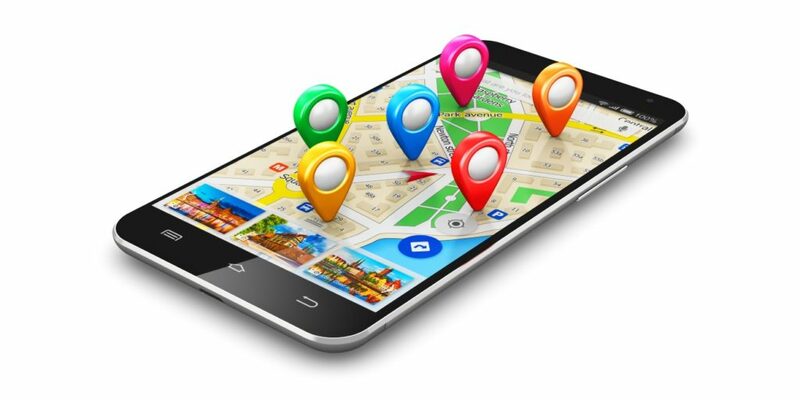 Take a minute to see how location capabilities can help you target the right customers in your area.